As the one hundredth anniversary of Titanic''s demise draws near, works of fiction are popping up, and this one is the first I''ve read. Although we know the tragic end of this story, Goyer weaves a tale of redemption for us to enjoy. The love found on Titanic is not just romantic love, but brotherly as well. It is endearing, historical, and exciting all wrapped up in one. I particularly treasured the spin- taking the parable of the prodigal son and mixing it with themes from the movie, Titanic, from fifteen years ago. It was delightful to see the parallels! From the crossing over in classes, jewelry in a pocket, to a father who throws a banquet for his lost son- it was all sweetly done, with an emotional depth that I did, indeed, experience. 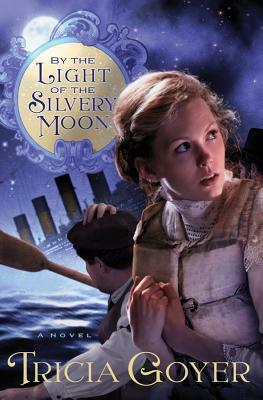 If you want a faith honoring Titanic story, this is the book to choose!